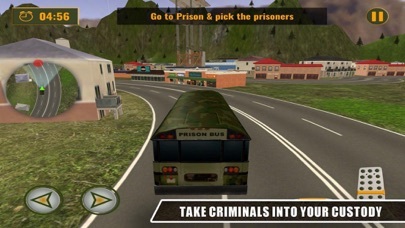 Police Bus Driving Mission is a bus simulator where you play as a bus driver driving various buses and chauffeur inside the hill, rocks and mountains. Be careful with landslides, dangerous turns and hilltop driver. Police cops are on duty at the hillside and your duty as the hill driver is to transport policemen to different check posts, other stations and control rooms. Features : • Multiple Awesome Missions. 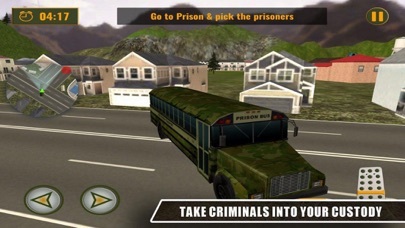 • Armoured Police Bus. • Explore the City Environment. • Smooth Controls of Steering, Brakes and Drifting. • Pick and Drop Police Officials. 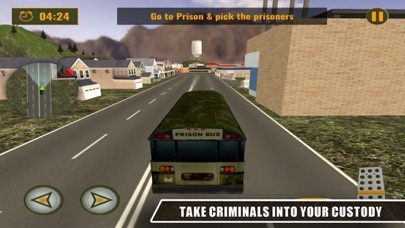 • Real-time Manual Police Bus Driving.